Rising songstress Olivia Ooms is wrapping up her whirlwind year with a performance at the 5th Annual California Country Christmas on Thursday, Dec. 20 at House of Blues Anaheim. The 90's country-themed event benefits the Spark of Love Foundation. The Huntington Beach, Calif. native will also perform her breakout hit "Thoughts of You" live on KTLA Friday, Dec. 28 at 10:10 a.m. PST. 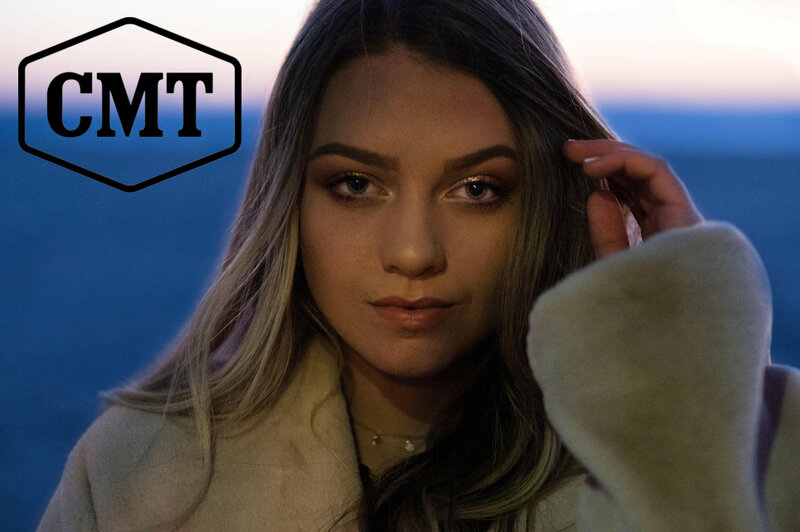 CMT world premiered Olivia Ooms' cinematic video for "Thoughts of You" today on the 24/7 digital music channel CMT Music and CMT.com. 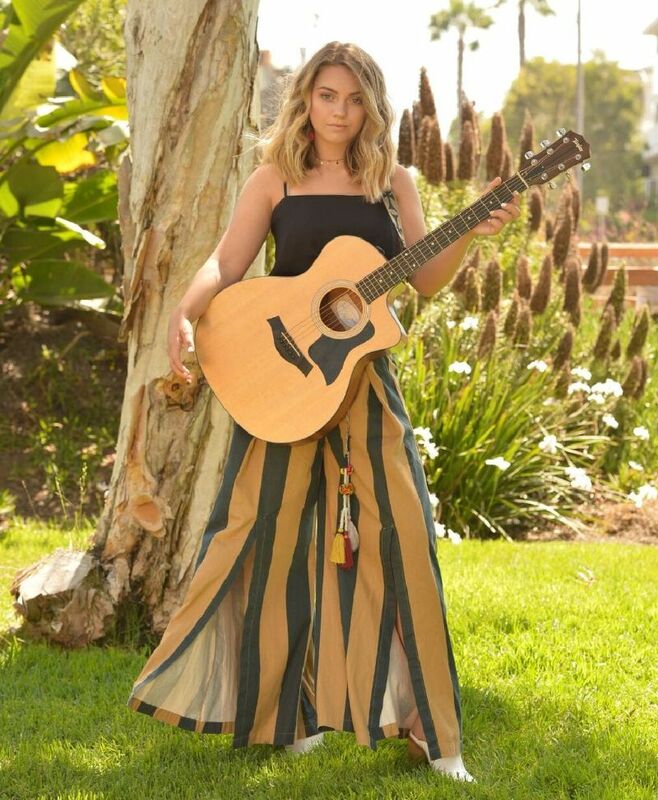 Olivia, 15, co-wrote "Thoughts of You" with Gavyn Bailey and co-directed the video with David Javier in her hometown of Huntington Beach, Calif. Rising singer-songwriter Olivia Ooms is the first female country artist featured on Radio Disney’s new station RDYou. The station was created to spotlight emerging artists. 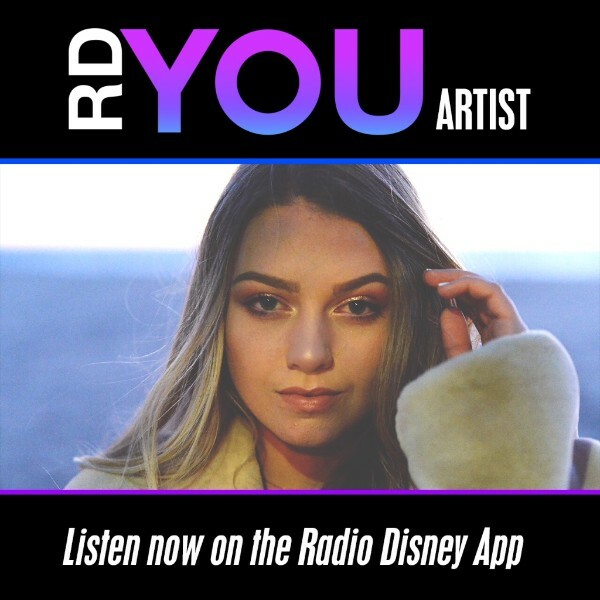 By downloading the Radio Disney App, fans can listen to Olivia’s song “Thoughts of You,” which she wrote and recorded in Nashville.